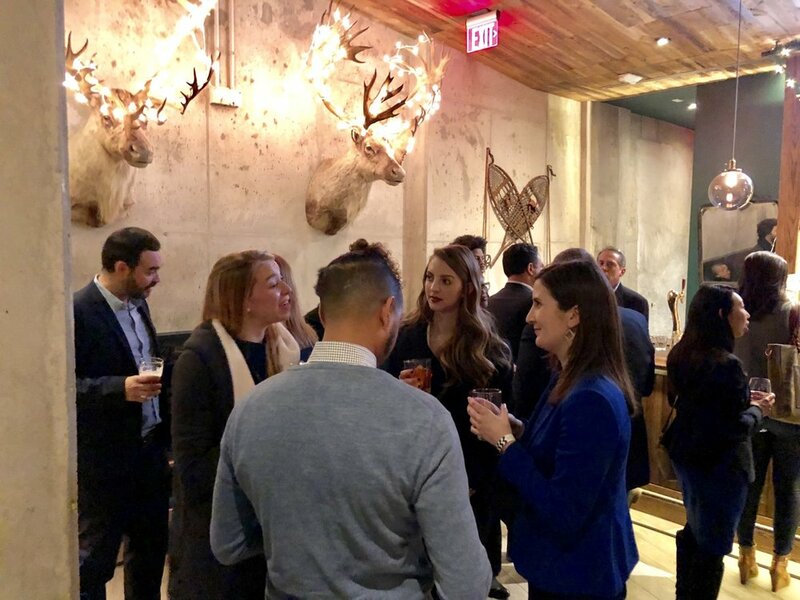 On January 18th, the Government Affairs Industry Network (GAIN) partnered with the House Chiefs of Staff Alumni Association (HCOSAA) to host its first Third Thursday Happy Hour of 2018. 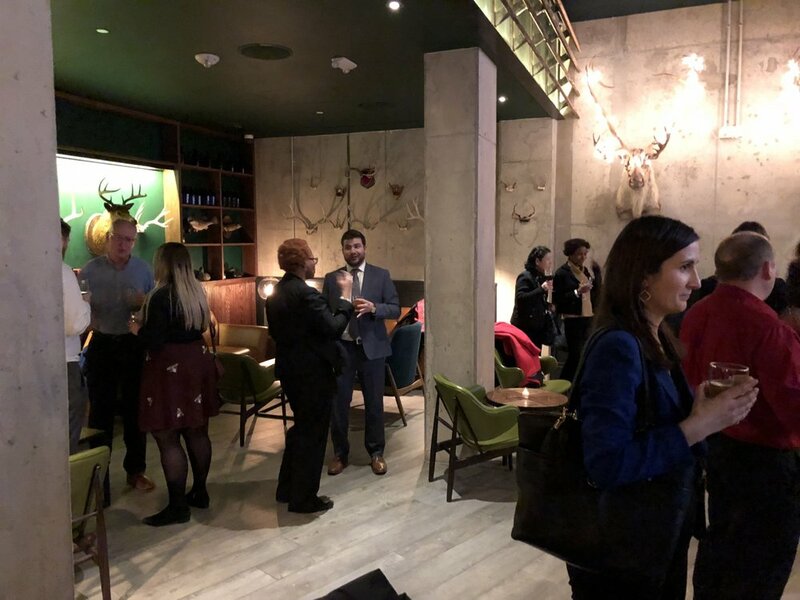 The event was a wild success, with over 100 government affairs folks in attendance to enjoy some incredible drinks, appetizers, and conversation. Working to “Inclusively Connect DC” GAIN’s Third Thursday Happy Hours are dedicated to bringing together government affairs folks from a variety of legislative offices, industries, and levels of their careers. GAIN’s first Third Thursday of the year took place in the beautiful Hunting Gallery of Crimson Diner, conveniently located at 7th and H St. NW. Crimson, newly opened in October of 2017, touts a gorgeous back bar stocked with one of DC’s most impressive whiskey selections. 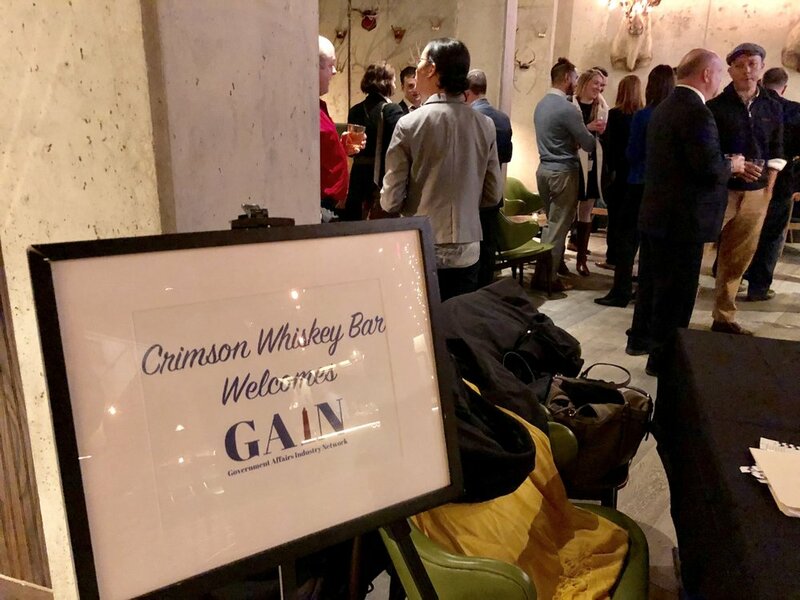 GAIN would like to thank the House Chiefs of Staff Alumni Association for helping us co-host this amazing event, Crimson Diner for providing such an amazing backdrop, and of course all of our wonderful GAIN participants for helping make GAIN and our events a success. We look forward to teaming up with the HCOSAA for more events! If you couldn’t make it last night, don’t worry! We will be hosting our Third Thursdays quarterly throughout 2018!